​If you’ve ever flipped through gardening magazines and wondered how they got their trees to look so perfect, you aren’t alone. Many wonder what it takes to have beautiful trees that are healthy on the inside and out, and frankly, the steps aren’t too difficult. With the help of a professional tree contractor, you can easily get expert advice on how to plant and maintain trees around your property that look just as good as the ones in the pictures. If you’ve always dreamed of having full trees that are groomed to perfection, or ridding your lawn of a pesky stump that just won’t seem to go away, Tree Care Innisfil has got everything you’ll need – and more! 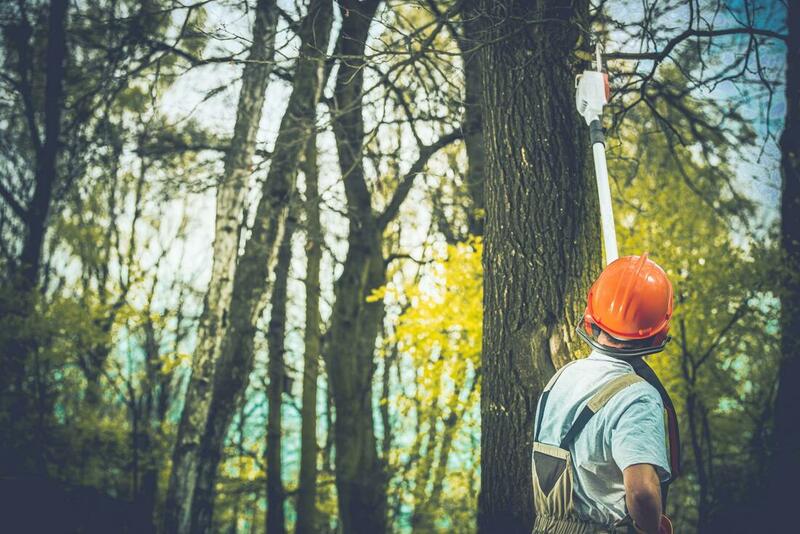 At Tree Care Innisfil, we’re committed to the health of the trees around the Innisfil and Simcoe County area, along with the customer satisfaction and comfort we bring to each of our clients. We know that tree health is often put at the bottom of a to-do list for most clients, so we’ve been proactive in our approach and advocacy for adequate tree care and health. In doing so, we’ve developed a series of products and services that cater to tree planting, health, and maintenance, with long-term tree care in mind. Our goal is to make the trees in the city more appealing, healthy, and improve their overall well being. Our attitude towards trees is simple – we care about them, and so should you! Our range of specialized products and services are intended to give you the options you need when it comes to tree health and care. We believe in offering the best the area has available and fill in the demand for tree care where it’s lacking. We are constantly finding ways to improve existing products, integrate new technologies into our services, and our tree contractors are always learning more about the art of tree care. We perform our work with the utmost sense of professionalism and only want to provide quality services that we believe and trust in. 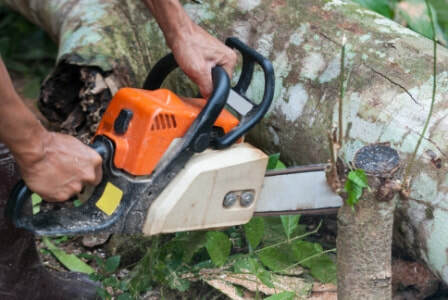 Tree removal makes use of heavy machinery that cuts and winches a tree from a lawn or property. 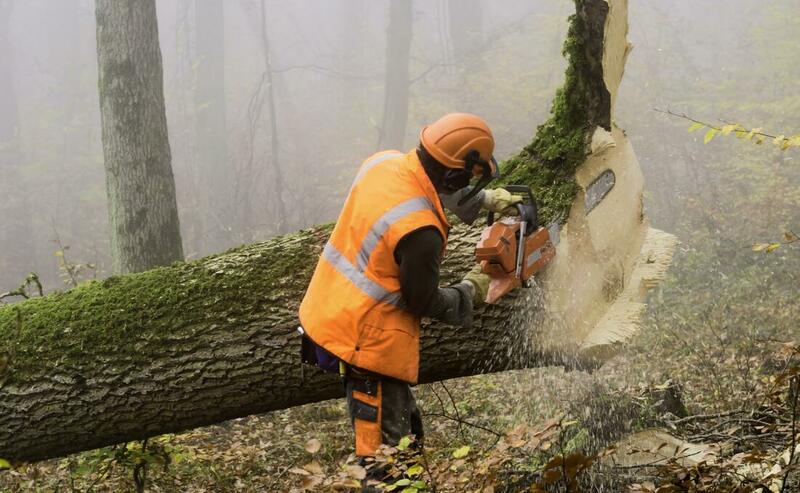 In cases where lot clearing is needed for new building projects, tree removal services cater to this and adequately resurface the land for new developments. Tree removals may also be needed if the tree is unhealthy or continually poses a threat to surrounding infrastructure. Stump removal service is aimed at relieving an area of an existing stump that’s either deteriorating or unsightly. Since stumps are quite heavy and can be dangerous to move on your own, professional tree contractors utilize standard tools and resources to extract them from the ground, taking with them any and all roots. While this may leave your lawn looking disheveled for a bit, the long-term results of a clean lawn will be stunning. 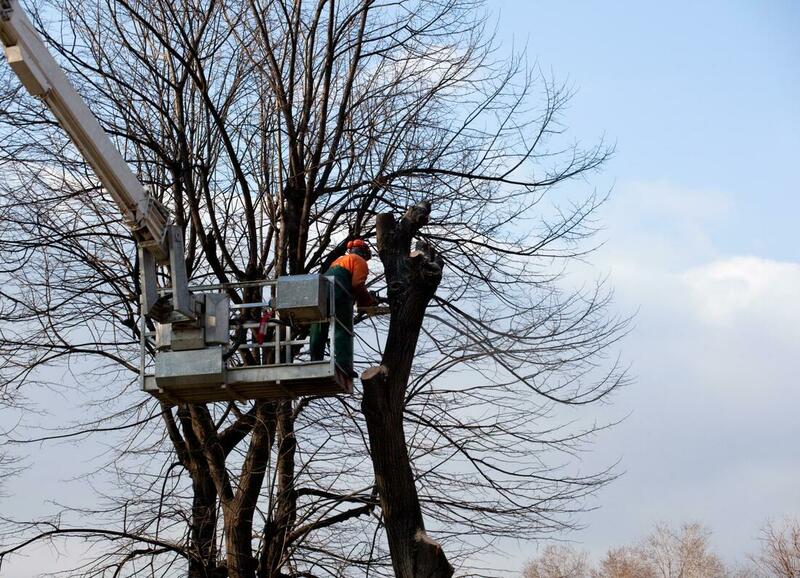 Tree pruning is the act of cleaning and adjusting the existing limbs on a tree. By reducing the branches, clearing debris, and removing dead ends, your trees will continually look prim and well-tended to. 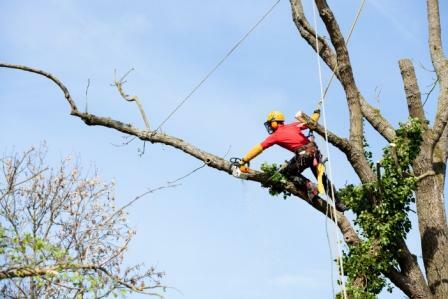 Tree pruning is designed as a maintenance service to promote new growth throughout the tree while removing the old ones. Keeping your trees pruned will ultimately prep them for future dormancy and redirect new growth in a clean and tidy manner. “If you’re looking for a condo tree service in the Innisfil area that can take care of landscaping and maintenance, then Tree Care Innisfil is the company to call. They were extremely welcoming and professional, keeping in mind our aesthetic for our commercial property. Our condos look great and the residents are happier than ever!” – Mark H.
“We had a severe Winter storm that took out some of our trees, caused damage to our roof, and broke a few windows. I called Tree Care Innisfil for their storm damage tree removal services and they came equipped to clear the area. They’ve made storm cleanup easy for us, even during a stressful time. I would definitely use them again!” – Chris R.
“Finding a tree doctor can be difficult if you’re new to the area. My neighbors recommended Tree Care Innisfil to help remove some old and dying brush from my lawn. They were quick and efficient and now my lawn looks clean and well-kept. Thank you, Tree Care Innisfil!” – Haley F.
Tree maintenance is regularly needed for your trees’ overall health. Tree maintenance takes into account much more than what your trees look like, but also their integrity and how they perform. 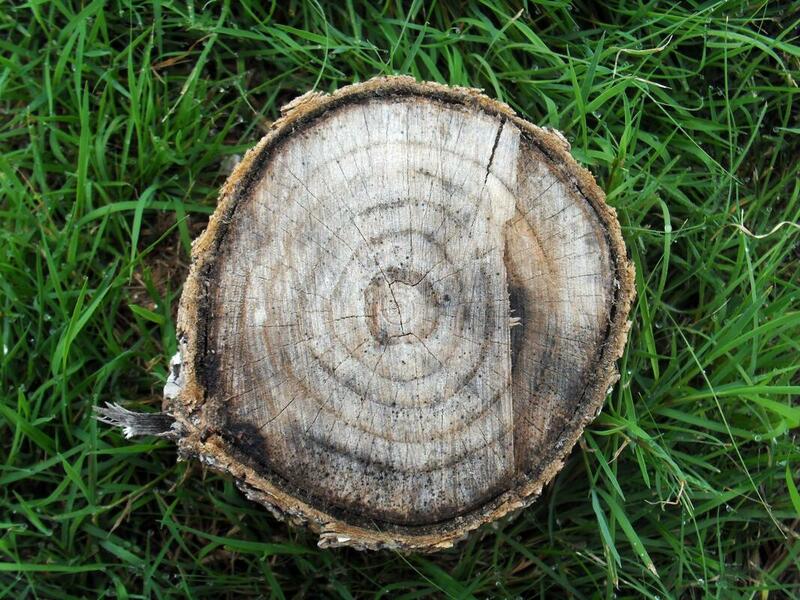 During tree inspections or grooming, our tree technicians will be able to point to any deformities that should be cause for concern, as well as any potential disease, infestations, or other elements that could bring down your trees’ well being. 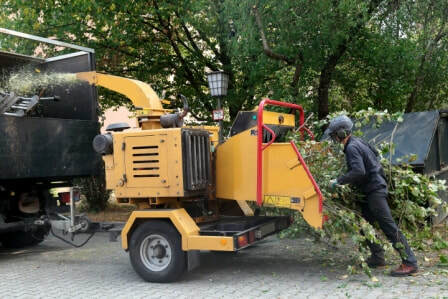 Commercial tree services are catered to those that have larger properties to maintain, more trees to look after, and more greenery to sustain. With commercial tree services, we’re able to tackle large-scale properties and keep your trees equally healthy and beautiful, giving them an irrigation system that works wonders and a landscape that’ll complement your commercial property. Commercial tree services drive tree health beyond the standard of a great tree, they help improve them to form a sprawling landscape. Unexpected storms can often damage or wipe out certain parts of your lawn, making it unsafe or inconvenient to access, walk through, or look at. 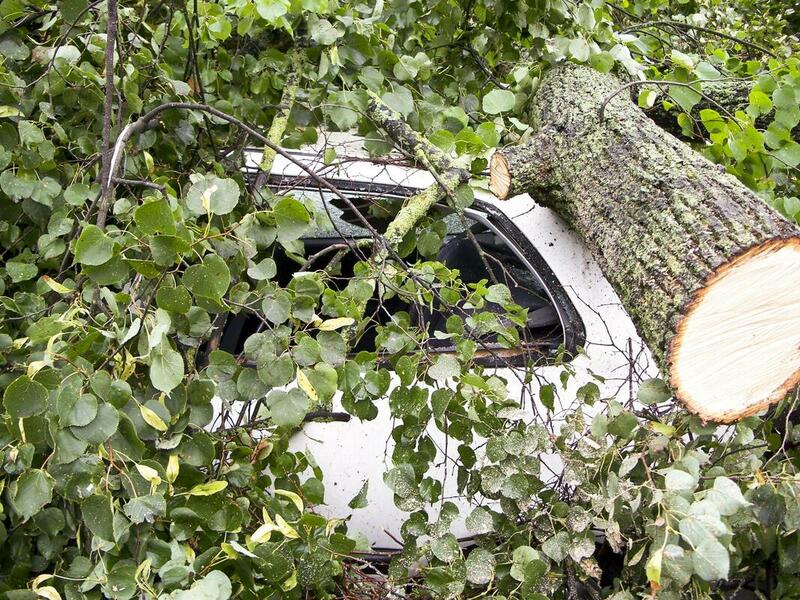 Instead of removing the debris on your own, professional tree experts can assist with storm damage tree removal, whether it be on your roof, a detached structure such as stables or a shed, as well as on or near commercial properties. Don’t let the unexpected keep you in the dark about what to do next – be prepared and contact us for help! 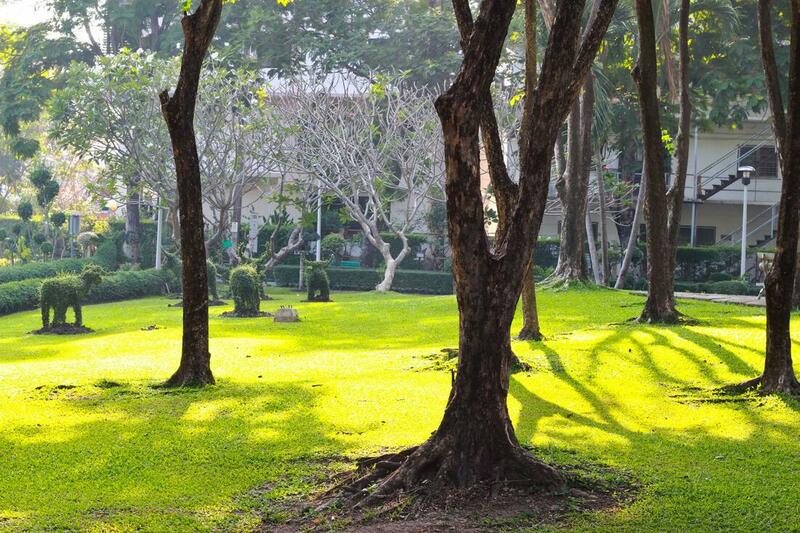 ​To learn more about our services or to schedule a consultation with one of our tree doctors, we ask clients to get in touch with us via telephone or email for further assistance. Whatever contact method you use, we’re more than happy to answer questions or provide details about what our services could do for your trees. To reach us over the phone, you’ll find our service number listed on our website for added convenience. On this number, you can also reach us in case of emergency storm damage removal services. If you’re attempting to reach us outside of normal working hours for non-emergency purposes, we encourage you to fill in the contact form on our website.